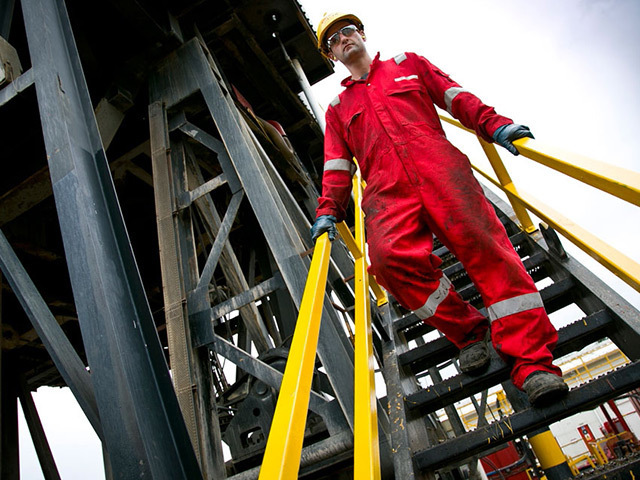 Aberdeen-headquartered KCA Deutag (KCAD) has struck a £480million deal to take over a rival drilling contractor’s Omani and Saudi businesses. KCAD said the deal with Dalma Energy would strengthen its Middle East operations and herald its entry to the Saudi onshore drilling services market. The transaction, which is expected to go through in the second quarter of 2018, will add 29 land rigs to KCAD’s portfolio, 20 in Oman and nine in Saudi Arabia. KCAD will have a total of 83 land rigs globally on completion of the acquisition. It currently owns and operates eight rigs in Oman. All staff deemed “critical to operations” will transfer to KCAD from Dalma, the buyer said. The deal also adds £800million to the expanded group’s backlog. KCAD chief executive Norrie McKay said: “The acquisition of Dalma’s operations in Saudi Arabia and Oman will significantly strengthen our foothold in the Middle East, and provide us with a stronger platform to develop and grow our business in what is an exceptionally attractive region.